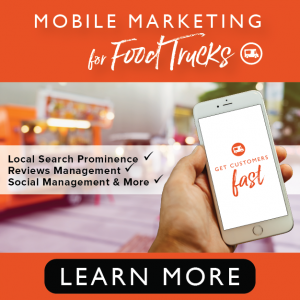 If you are hungry for success like so many food truck owners tend to be, then you are likely looking for ways to up your food truck game. 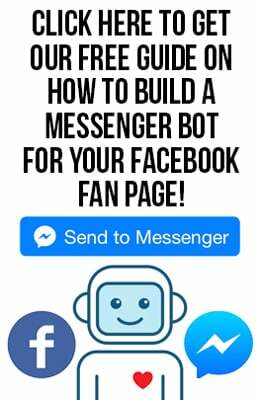 In other words, you are looking for ways to attract more customers and gain more money for your business. With that said, while the information in this article won’t directly lead to those things, it could lead to you getting your mind right, staying motivated and taking the necessary steps to take your business to the next level. 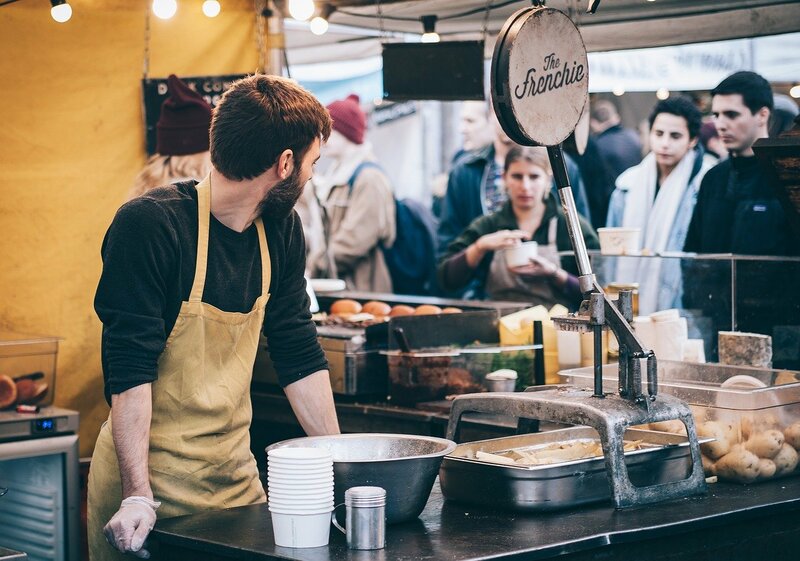 Without further ado, here are three things food truck owners have to constantly tell themselves to ensure success in this crazy little industry known as the food truck industry. If you really want to be a success in the food truck industry, then you should take the entrepreneurial approach, which is basically hustle, hustle, hustle. There is no time to get complacent in the food truck industry, because on top of running a business, you have to cook up a storm in the kitchen — and that’s really just the beginning. If you really want to succeed in this industry, then you have to have this mindset: If I slow down, take a day off or anything along those lines, then the competition will either catch up or pass me by. Not only will that mentality motivate you to be better but it will also lead to your business actually being better. Consistent hard work goes a long way, after all, especially if you have great strategies in place. Create a community that is flooding with happiness, good times and amazing food. Create an environment in which your employees love to work at and customers love to go to. This is your life, and you can be as happy as you want to be. You hold the keys. You took the leap that is becoming a food truck owner because you wanted to do work that you love, and of course, because you wanted to become the most successful version of yourself. If you want to ensure success in this industry, then you have to have the right mindset. Therefore, you need to constantly tell yourself that you can do anything you want in the food truck industry, whether it is having one successful truck, two successful trucks or whatever it might be. If you want to franchise your trucks, then you can. If you want to open up a sit-down restaurant on top of your food truck(s), then you can. Heck, if you want to build a food truck dynasty, then you can also do that. The key is to believe in yourself and work harder than you have ever worked before. Reminder: You have already proved the naysayers wrong by opening up your own food truck business, so you can prove them wrong again by being a major success in this industry. You can do it — you can build an empire in the food truck industry … as long as you get your mind right and think big.